2017 has been an historic year for Manka Bros. This year, we upped the ante for high profile tentpole theatrical releases… and all of them sucked. Our TV slate has never been worse and our prospects for a bright future seem, at the moment, to be fucked. We announced to great fanfare MankaGoNow – an over-the-top experience like no other in the industry – and it has FAILED SPECTACULARLY! 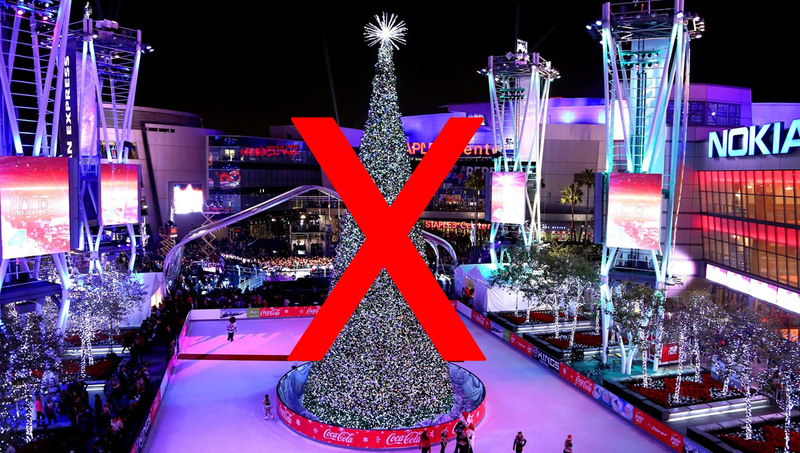 So… because of these and other reasons, I am cancelling the Holiday party for employees which was going to be at L.A. Live and was going to be amazing. I would have happily paid the enormous cost for this event if any of you would have deserved it. 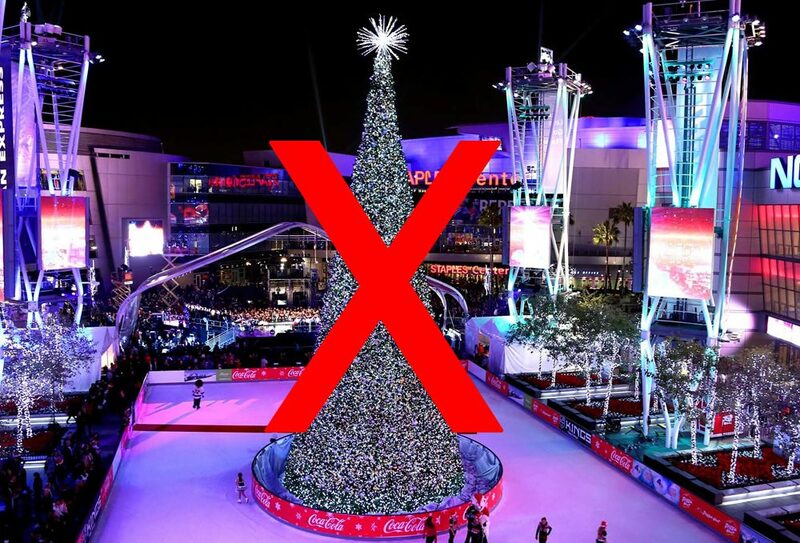 We would have had the run of the place: the skating rink, the restaurants, the Microsoft Theater (including a private concert by Katy Perry) and we were all going to stay at the Ritz Carlton or some other high-end hotel with rooms available. It was going to be a magical night for the thousands of Manka Bros. employees and their families. However, as I am not Scrooge, you still get Christmas day off. Hey, cut you a deal for 2018: you post some sarcasm, I add a bit of snark.